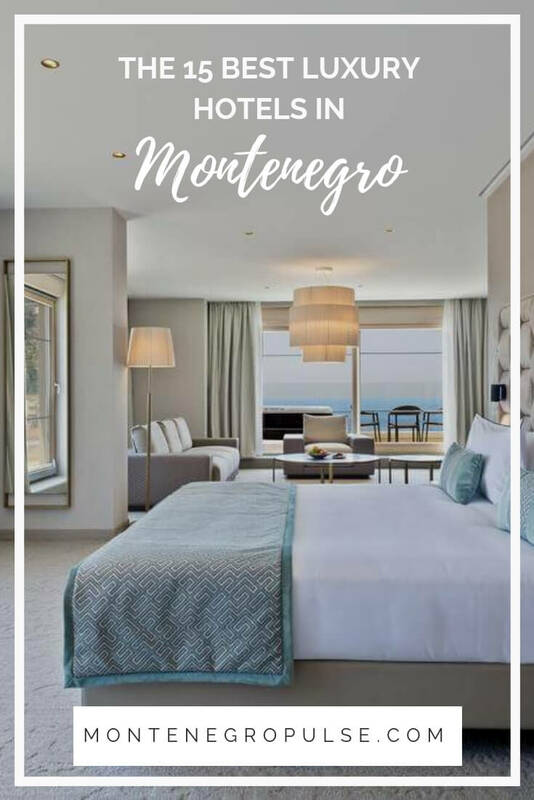 There’s no shortage of luxury hotels in Montenegro to choose from, most of them in the Bay of Kotor and along the Budva Riviera. 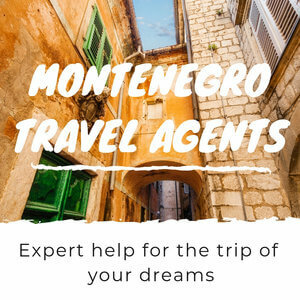 Whether you like big and expansive, beachside or quiet and intimate, luxury hotels in Montenegro will leave you feeling relaxed and pampered. 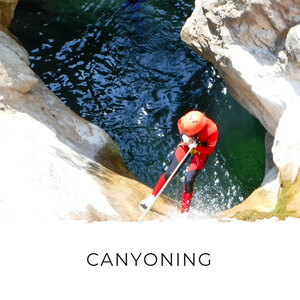 Enjoy award-winning swimming pools, million dollar views and five star treatment as you soak up the sun – the hardest thing will be choosing just one! Regent Porto Montenegro lies in the heart of the beautiful marina, Porto Montenegro, in Tivat. 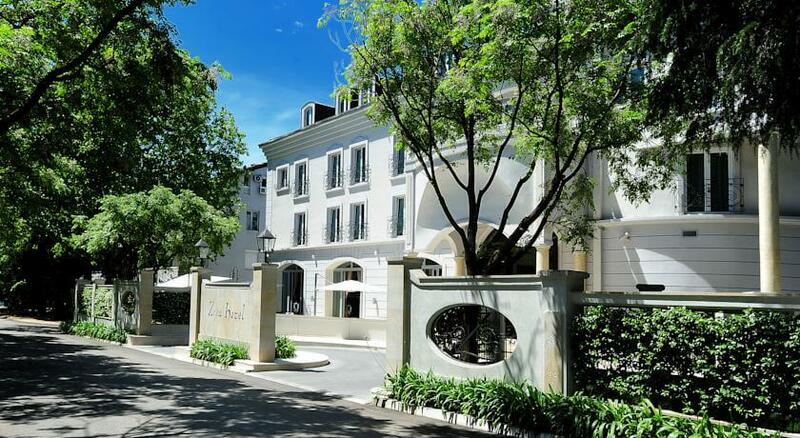 The hotel has 87 luxurious rooms as well as a full spa, gym and indoor and outdoor pools. 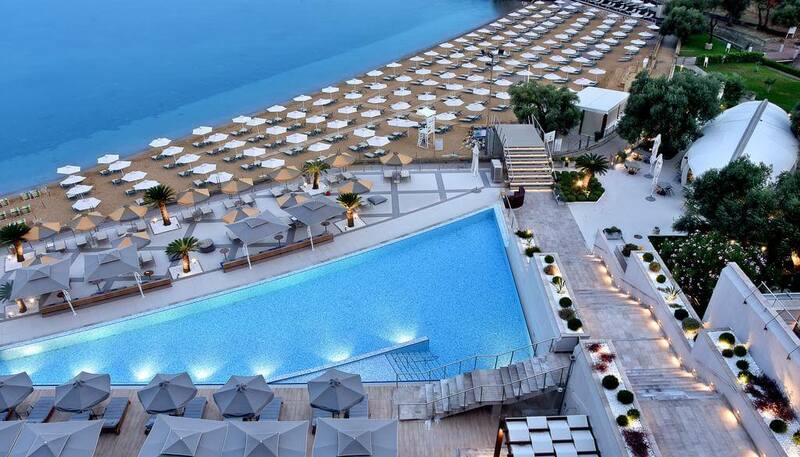 In 2018 Regent Porto Montenegro’s pool beat tough competition like Four Seasons Istanbul at the Bosphorus to win the Villegiature Best Swimming Pool in a Hotel in Europe award. 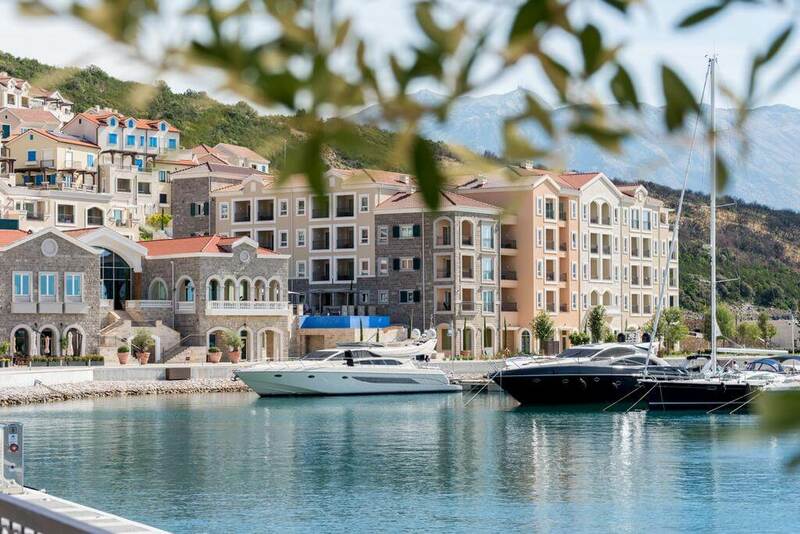 Surrounding the hotel is Porto Montenegro Village, which has a range of waterfront restaurants and retail stores. Porto Montenegro is just steps away from Tivat, a compact town that you can get around on foot. 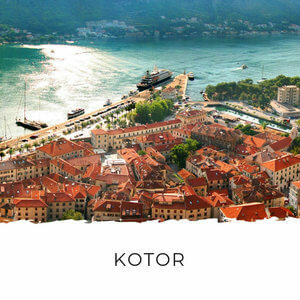 Tivat is also just 10 minutes’ drive from world-famous Kotor old town and Budva’s lively beaches and nightlife, which makes it the perfect base for exploring Montenegro beautiful sights. 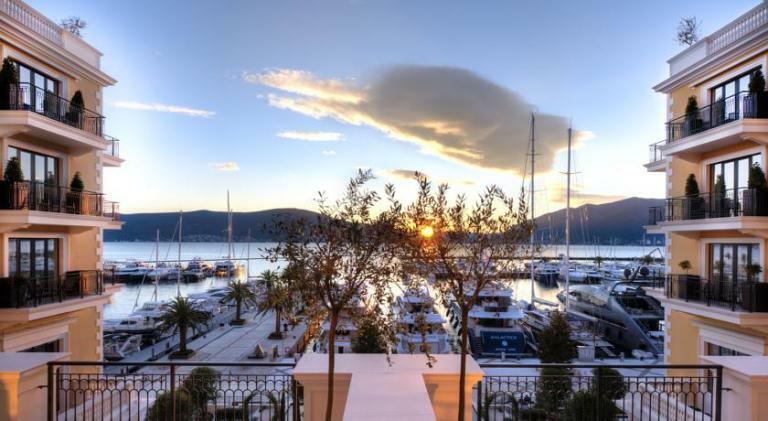 At the other end of Tivat’s waterfront, Hotel La Roche is a boutique hotel on the Tivat waterfront. The hotel’s rooms are opulently furnished in nautical blues and have views over Sveti Marko Island. But the place to really enjoy the view is from the rooftop pool and sundeck. Unlike most Tivat hotels, Hotel La Roche has a swimming area for guests in front of the hotel, which makes it a top spot for summer stays. The hotel’s central location means all of Tivat’s top restaurants, nightlife and Porto Montenegro are just a few minutes’ walk away. Lazure Hotel and Marina is a brand new hotel and marina set in a beautifully and sensitively refurbished 18th century building. The hotel complex includes an onsite spa, indoor pool, wine bar and hotel beach. The beach is stony, but if that bothers you there are fine pebble beaches within a few minutes' walk in either direction of the hotel. The rooms in Lazure Hotel and Marina reflect the relaxing, seaside setting and you’ll want for nothing during your stay here. The hotel and marina is 2km from Herceg Novi town. There’s a seaside promenade which connects Meljine (where the hotel is) to the far end of Herceg Novi (called Igalo) around 4km away. Along the promenade you’ll find more beaches and lots of restaurants. Herceg Novi has the best beaches and clearest water in the Bay of Kotor, making it the ideal place for a summer getaway. 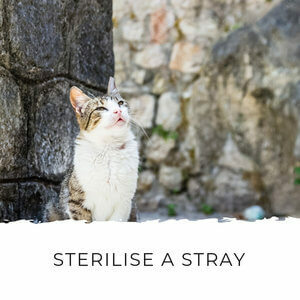 Aside from Perast, only Herceg Novi and Tivat get winter sunshine, so this is also a great destination all year round. If you want to experience old world charm in Montenegro, Perast is the place to stay. 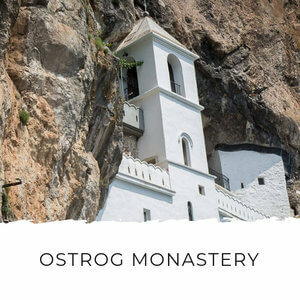 It’s a UNESCO-listed town full of old palaces and stone churches that reflect the Bay of Kotor’s wealthy seafaring past, and it’s just 15 minutes from Kotor. 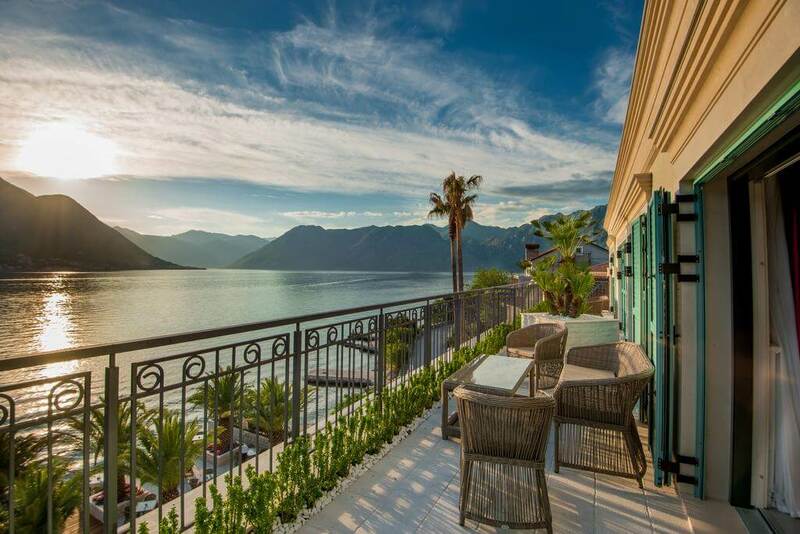 Iberostar Grand Perast is one of the newest luxury hotels in Montenegro and it’s located in the centre of this historic town. 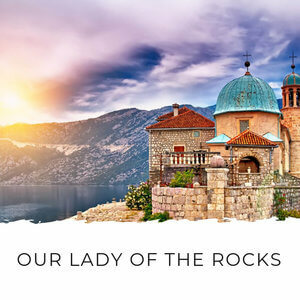 During your stay you’ll be able to enjoy views of Perast’s island churches, Our Lady of the Rocks and St George, as well as the ever-changing views as boats glide through the bay. 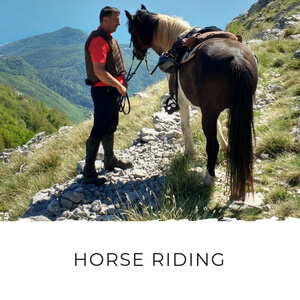 There’s just one beach in Perast and this hotel doesn’t have its own swimming area, but it offers complimentary speedboat transfers to a nearby beach club, or you can choose to explore some of the nearby beaches in Risan and Dobrota. 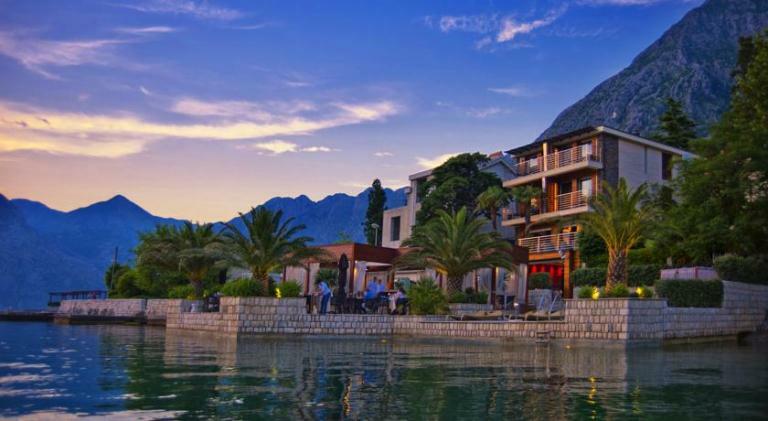 Allure Palazzi Kotor Bay is another of the newest luxury hotels in Montenegro. 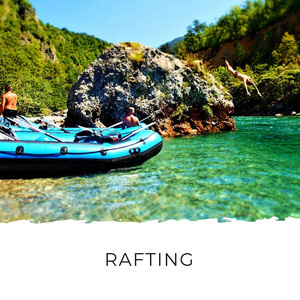 The large complex is in Dobrota and has an relaxing beach where you can while away the days, soaking up the sun and watching the boats zip past. 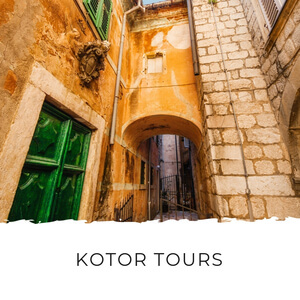 The hotel is 3.5km from Kotor old town, which makes it a great base for enjoying the ambiance of the Bay of Kotor without the crowds. Hotel Forza Mare is one of the first luxury hotels in Montenegro and has welcomed guests like Beyoncé and Jay-Z in the past. Forget the neutral tones of typical hotels, each room in Forza Mare has a theme and is decorated accordingly. You might find yourself in Africa, India, Dubai or China! 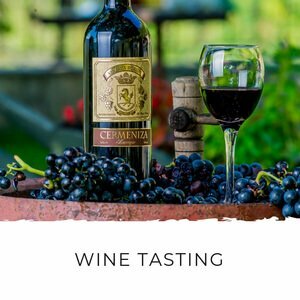 This is a boutique hotel where you can expect an intimate experience. 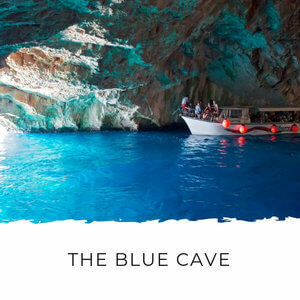 It’s nestled in a quiet area of Dobrota, 3km from Kotor, and has its own beach and seaside restaurant, which guests and locals alike love. Hotel Forza Terra is Hotel Forza Mare’s sister hotel, also in Dobrota. There are just 12 rooms in this boutique hotel and guests here love that it never feels busy or crowded, even in the busy summer months. 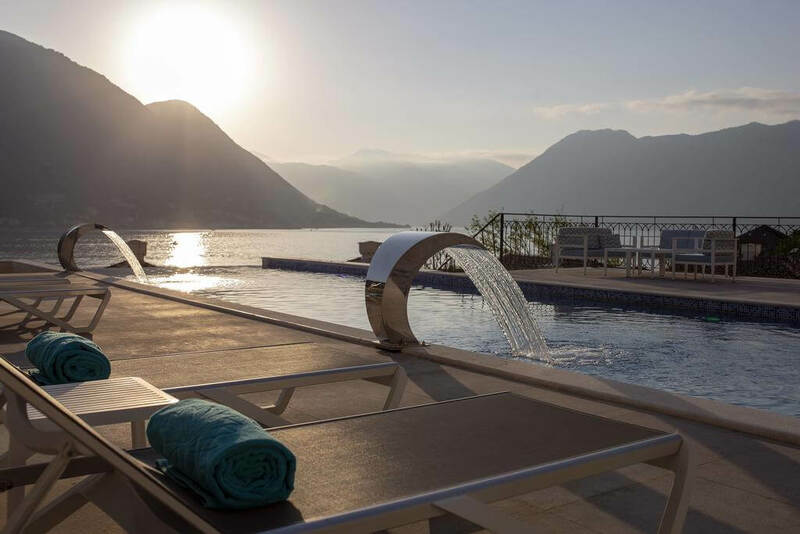 Being so close to Kotor (2.5km), you can easily spend your days exploring Montenegro and come back to relax in the hotel’s pool, spa or on the private beach to unwind. 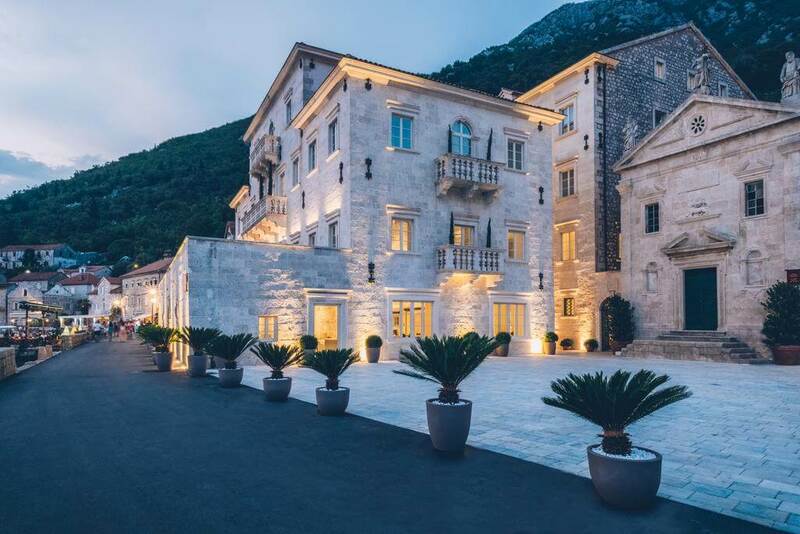 Unlike Forza Mare, Forza Terra channels the design and ambiance of traditional Bay of Kotor architecture, bringing the feeling of this special place alive throughout your stay. Sveti Stefan island is one of the most icon destinations in Montenegro. 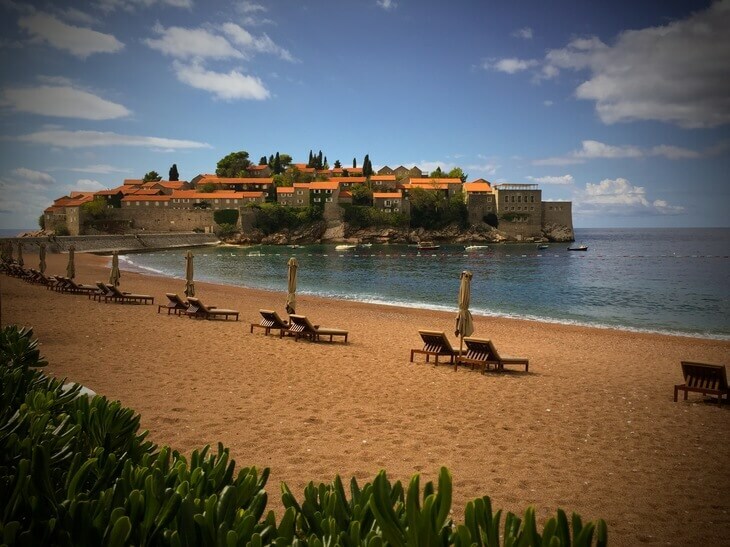 And it’s home to exclusive Aman Sveti Stefan hotel. The five star hotel encompasses the original 15th century island village and neighbouring Villa Milocer, which is a former summer palace. Together, these two make Aman Sveti Stefan one of the most luxurious and exclusive places to stay in Montenegro. 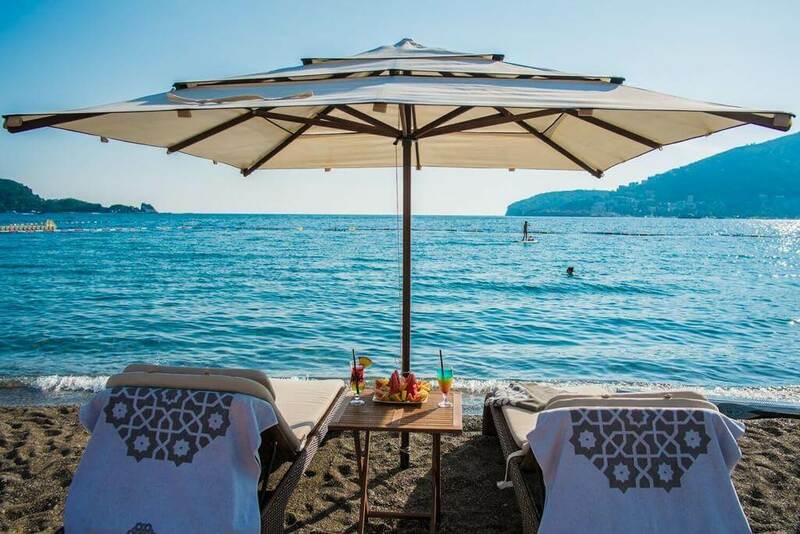 Hotel guests enjoy private beaches of pink sand, an incredible seaside spa centre, impeccable onsite restaurants (and a Nobu in the hamlet), beautifully appointed rooms and suites and some of the best sunset views in Montenegro. 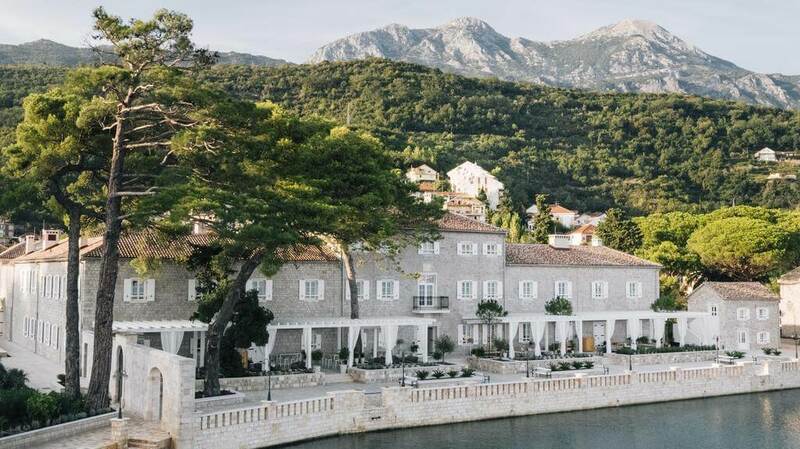 Far enough away from the centre of Budva to be peaceful, but close enough that you can get there in a few minutes, Dukley Hotel and Resort is one of the best luxury hotels in Montenegro. From the rooms and apartments, to the top-rated restaurant, to the fabulous Moët and Chandon Beach, Dukley is fabulous. 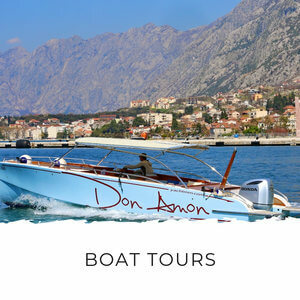 From the hotel you walk along Slovenska Plaza to Budva old town, but if you don’t feel like walking just jump in the hotel’s complimentary boat transfer. 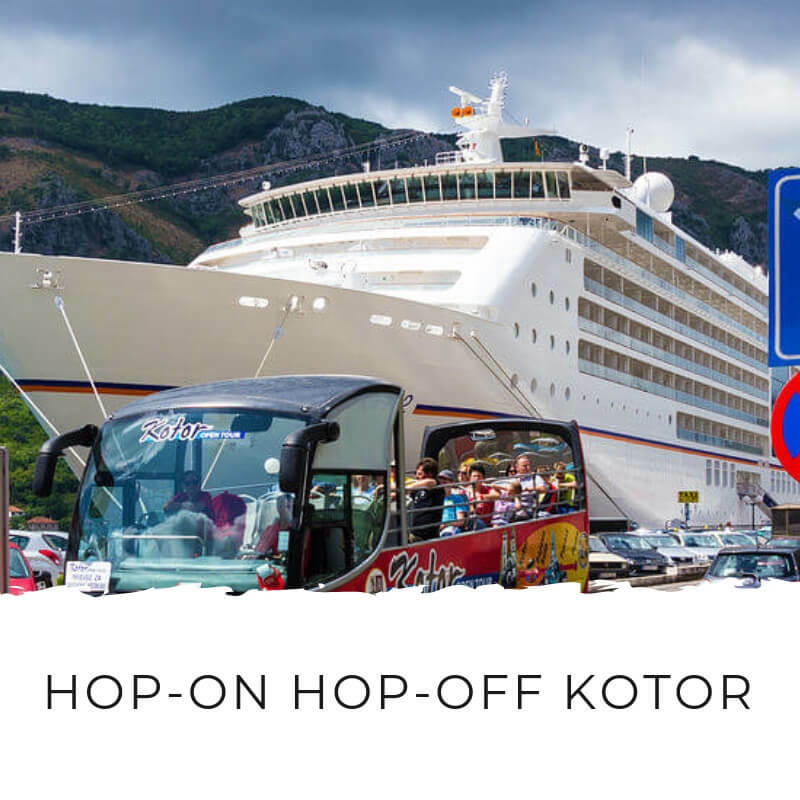 Budva has plenty to offer visitors too; wander around the 2,000 year old old town, enjoy the thrills of Aquapark Budva, dance until the early hours at Tophill nightclub and explore some of Montenegro’s top attractions, like Kotor, which is just 23km away. 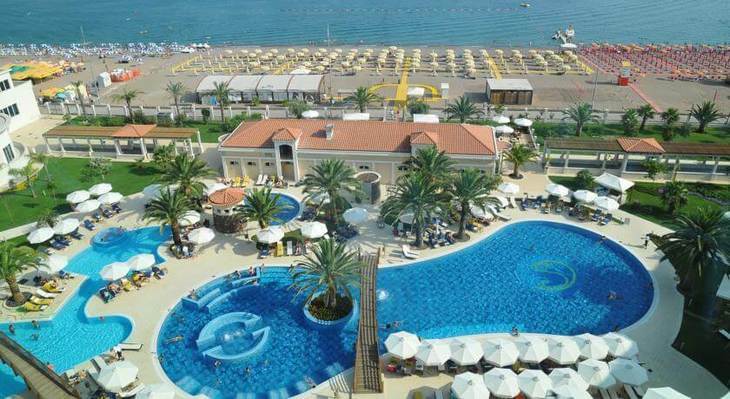 Also on the Budva Riviera, Splendid Conference and Spa Resort is an expansive resort on Becici Beach. The resort has a total of 341 rooms and suites and it’s an ideal choice if you’re looking for a beach holiday where you have everything close by. The hotel has a guest beach just a few steps from the expansive pools. 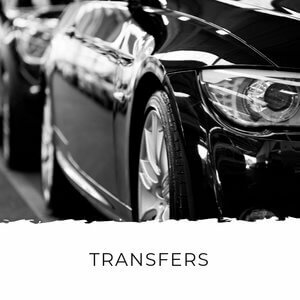 There are three indoor pool and three outdoor pools, a full spa, gym, restaurants, a casino, beach volleyball, petanque, tennis courts and kids play areas. With Budva just 3km away, this is a top spot for relaxing family holidays. 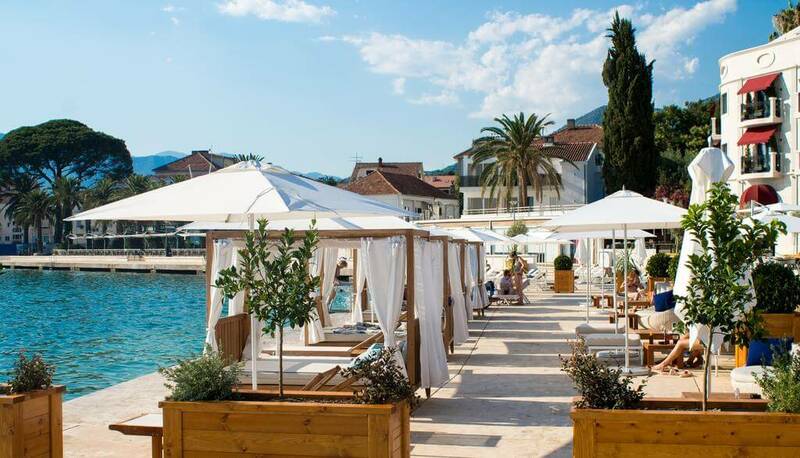 On the shores of the tiny and idyllic hamlet of Przno on the Budva Riviera, Maestral Resort and Casino has long been one of the top hotels in Montenegro, but was completely renovated in 2017 to bring it up to five star standard. 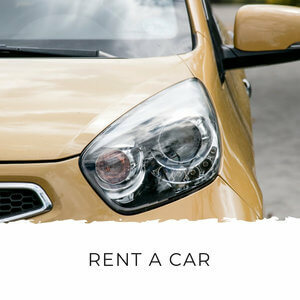 Although it’s a tiny hamlet, at Maestral Resort and Casino there’s no need for you to be bored. 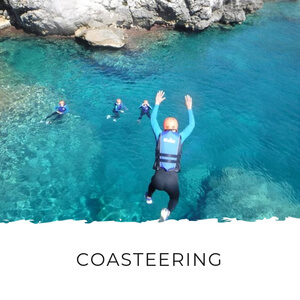 Aside from the casino, there’s a diving centre, tennis courts, a large guest beach, multiple swimming pools, spa centre and some excellent restaurants onsite or within a few minutes’ walk. 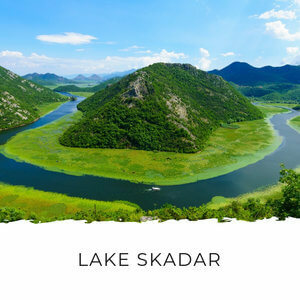 Budva town is also just 8km away and it’s only 37km to Skadar Lake’s famed wine region and national park. 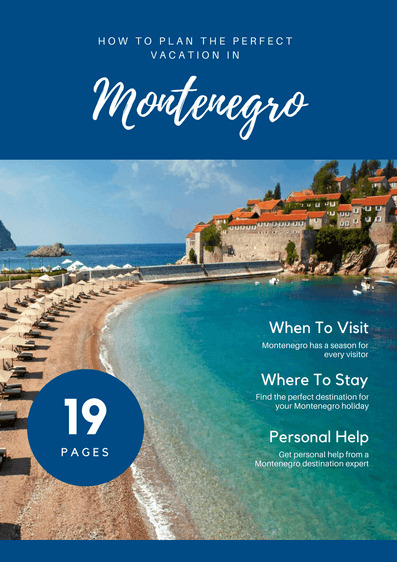 Petrovac Na Moru is a relaxed, seaside destination on the Budva Riviera that’s ideal for beach getaways. The wide bay and promenade make it a favourite with families and people wanting to spend lots of time in the sun, away from busy crowds. Melia Budva Petrovac is a new hotel in Petrovac, and in keeping the family-friendly destination, it’s a great place to stay with kids. They (and you!) can spend hours in the outdoor pool in summer or hours in the indoor pool in cooler weather. There’s also a well-equipped playroom for downtime. 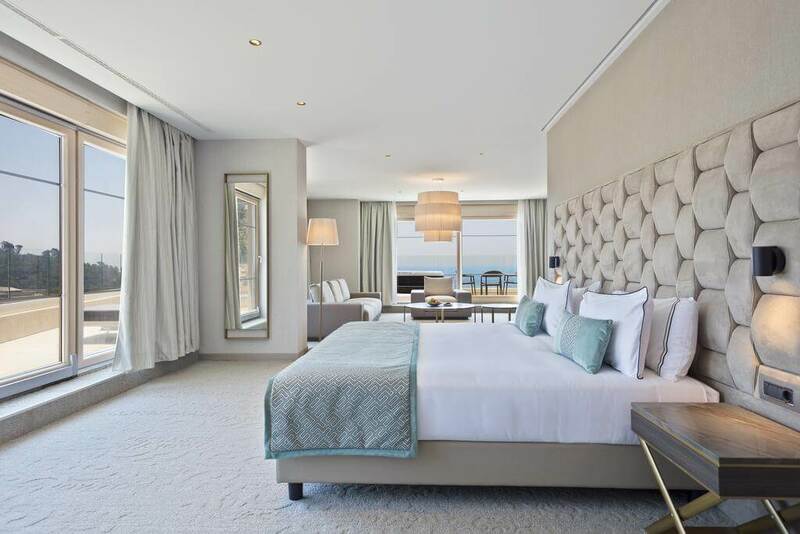 Book an ocean view room for expansive views over Petrovac, or why not the Executive Junior Suite with a whirlpool overlooking the Adriatic Sea? The Chedi Lustica Bay is one of the most beautiful luxury hotels in Montenegro. As part of the Chedi chain of hotels around the world, The Chedi Lustica Bay is impeccable at every turn. The hotel has rooms and suites for every traveller, a guest beach, spa, indoor pool and outdoor pool. 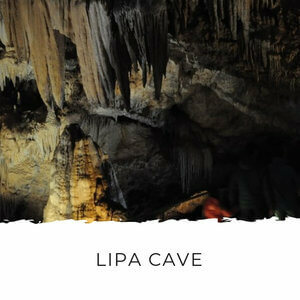 It’s the first luxury hotel on Lustica Peninsula, a beautiful and rugged destination on the Adriatic Sea. The Chedi Lustica Bay is far from isolated though, it’s part of Lustica Bay village and marina, and it’s only 15 minutes from Tivat and Kotor, and 30 minutes from Budva. You’ll be forgiven for not being able to pronounce Hilton Podgorica Crna Gora, so we’ll just call it the Hilton Podgorica! 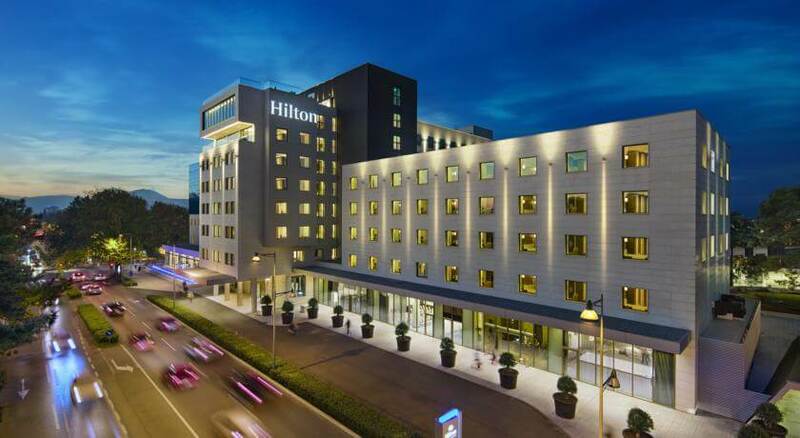 Hilton Podgorica is a favourite with business travellers to Podgorica. As part of the Hilton chain, there’s nothing really unique about it, but you know you can rely on Hilton-level quality and service. It’s located right in the centre of Podgorica, close to the central business district and embassies. With spacious rooms overlooking the park, a spa, indoor pool and rooftop terrace where you watch the sun set over the city Hilton Podgorica is a comfortable base to come back to at the end of the day. If you prefer something cosier than the Hilton, Hotel Ziya is a luxury alternative in the capital. The boutique hotels offers you an intimate experience and it’s ideal for a couple’s stay in the Podgorica. Hotel Ziya is small but it has everything you need for a relaxing stay, including indoor pool and spa centre. Hotel Ziya is tucked away in a quiet area of downtown Podgorica, but it’s only a short walk to the city’s shopping and nightlife district as well as key attractions like the museum and old town.